If you have any questions about the ECLIPSE information page below please contact us. The motor yacht ECLIPSE is a 64 metre 210 (ft) impressive steel boat which was created at Astilleros nstrucciones Vigo and devised by Astilleros Construcciones Vigo. Astilleros Construcciones Vigo was the naval architect involved in the technical vessel composition for ECLIPSE. Astilleros Construcciones Vigo is also associated with the yacht wider design collaboration for this yacht. Built by Astilleros nstrucciones Vigo this vessel was constructed in the country of Spain. She was successfully launched in Vigo in 1982 before being transferred to the owner. Her main hull was crafted from steel. The motor yacht superstructure component is fabricated predominantly using steel. With a beam of 12.5 metres / 41 ft ECLIPSE has sizeable internal space. She has a deep draught of 3.35m (11ft). She had refit maintenance and alteration work carried out by 1998. 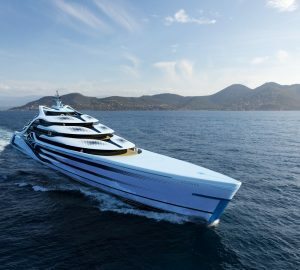 Powered by twin DEUTZ-MWM diesel main engines, ECLIPSE will attain a maximum speed of 16 knots. For propulsion ECLIPSE has twin screw propellers. Her total HP is 2350 HP and her total Kilowatts are 1729. The notable luxury yacht M/Y ECLIPSE can accommodate up to 48 people and 23 crew members. 64 metres / 210 feet. The main engines are two 1175 HP or 865 Kilowatts Deutz-Mwm. Total engine power output 2350 HP /1729 KW. Cruising at a speed of 14 knots. Around October 2009 ECLIPSE cruised to Lixoúrion, in Greece. This motor yacht also navigated the cruising ground encompassing Kefallinía during October 2009. 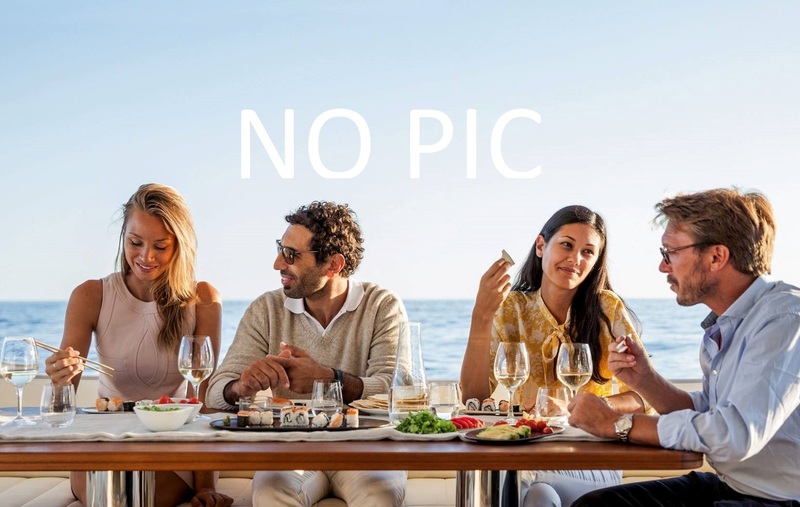 The luxury yacht ECLIPSE displayed on this page is merely informational and she is not necessarily available for yacht charter or for sale, nor is she represented or marketed in anyway by CharterWorld. This web page and the superyacht information contained herein is not contractual. All yacht specifications and informations are displayed in good faith but CharterWorld does not warrant or assume any legal liability or responsibility for the current accuracy, completeness, validity, or usefulness of any superyacht information and/or images displayed. All boat information is subject to change without prior notice and may not be current.